Jaguar Land Rover has dropped the plan to manufacture and sell a small SUV in the domestic market. The British marquee never announced such a plan officially, but the vendors and several other people in the know have been extensively talking about the project for quite long time according to reports. Now, the decision to abandon the project comes after the feasibility study not favouring its market success in India. 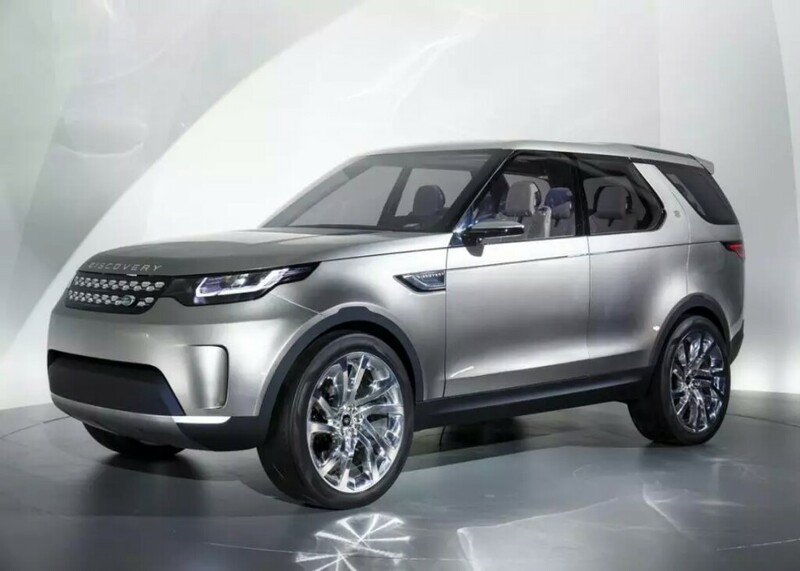 The baby Land Rover SUV project was codenamed as the L860. The decision also comes as an after effect of Britain’s exit from European Union and US President Donald Trump’s protectionist stance. Instead of making the SUV in domestic market, now JLR plans to set up manufacturing of the L860 in US and Europe to avoid potential import curb and higher taxes. 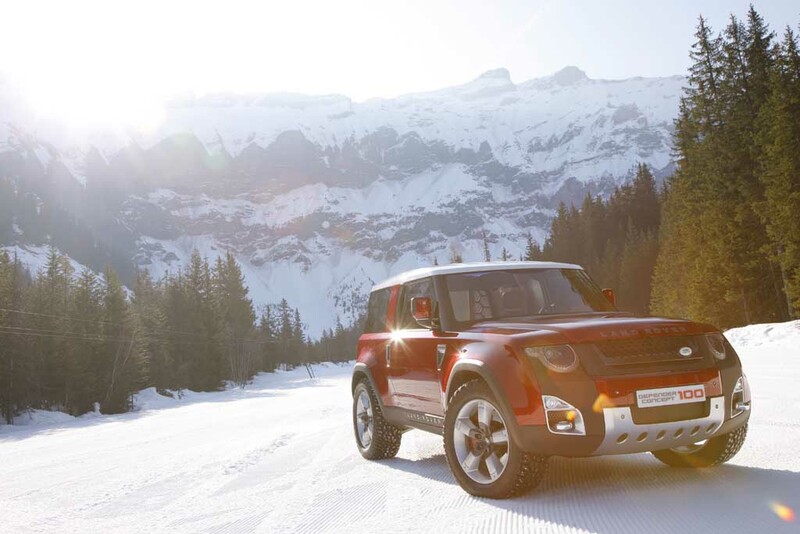 Rumor suggests that JLR would manufacturer the baby SUV in Slovakia that will help it to protect the European market. Also, setting up a facility in US is on the card. 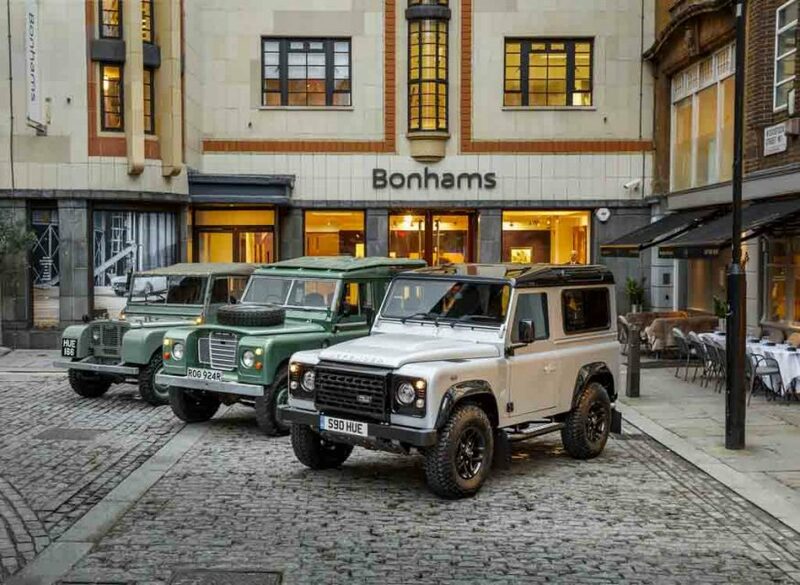 However, the British luxury automaker didn’t confirm anything about the development. JLR sent several teams to India last year and they met the vendor suppliers that enhanced the speculation of the baby SUV for our market. This is not the first time a car planned for the domestic market has been scrapped. Earlier, Ford dropped plans to build the B500 platform for the country and General Motors too shelved India from the list of markets for its Global Emerging Market platform. If everything went right with the JLR plan, then it would have become the first automaker to export luxury car from India. The plan was to manufacture 1 lakh units of the small SUV using JLR’s Pune plant and nearby Tata Motors plant as well. The SUV was about to heavily use local components. Earlier the company planned to produce a car in the country that was codenamed as L660, but that in vain as well.